Tri-Mountain Outdoors/Hunting Fleece - 689C Camo [689C] - $59.85 : Sogowear Outfitters!, Polo Shirts, Golf Shirts, Jackets, Fashion Fleece, Woven Shirts and More! Don’t let the cold get in the way of your accuracy. 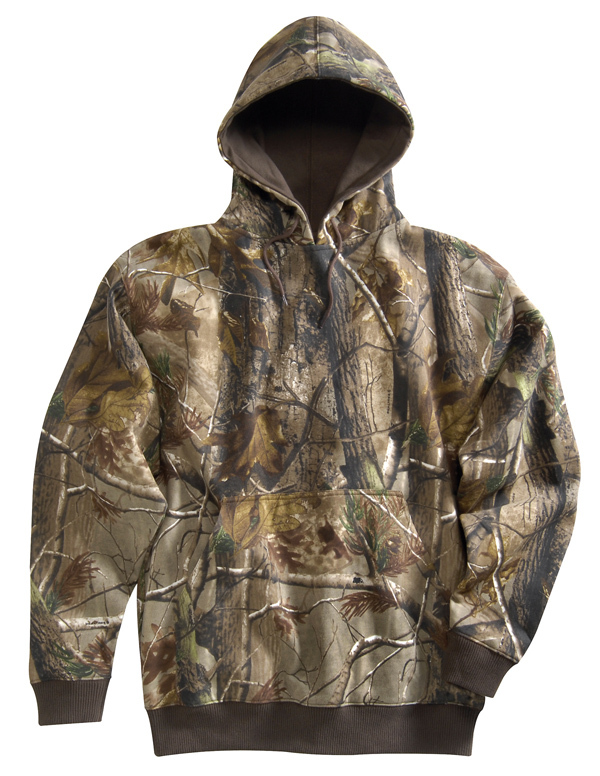 The Perspective Camo camouflage hoody is available in Oilfield Camo®, Realtree AP™, and Mossy Oak® Break-up Infinity® patterns. This 9.8 oz. 80% cotton/20% polyester hooded sweatshirt features a lined hood with drawstring, along with rib knit cuffs and waistband. Kangaroo pouch pocket.